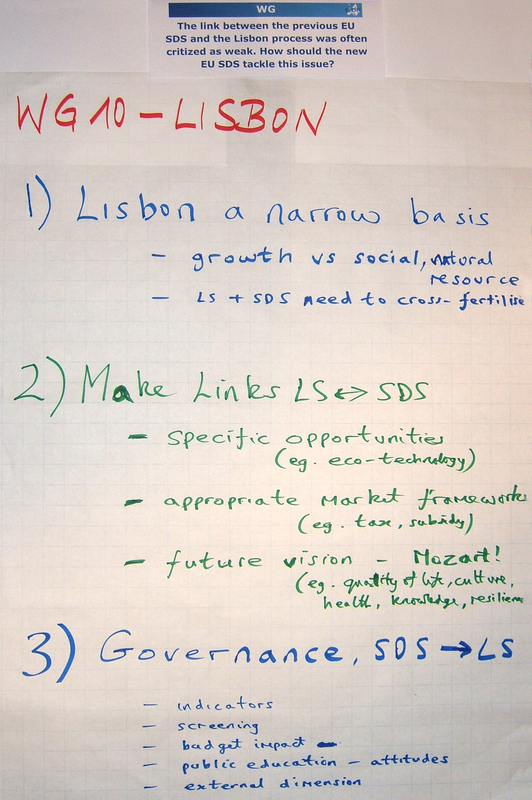 The European Sustainable Development Network (ESDN) Conference was hosted on Thursday 1st and Friday 2nd June in Salzburg. 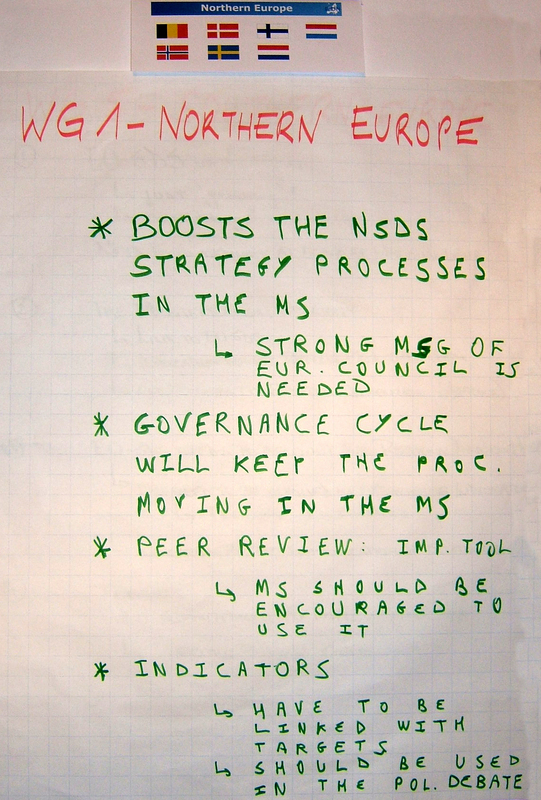 This conference was the fifth in a series of similar events. 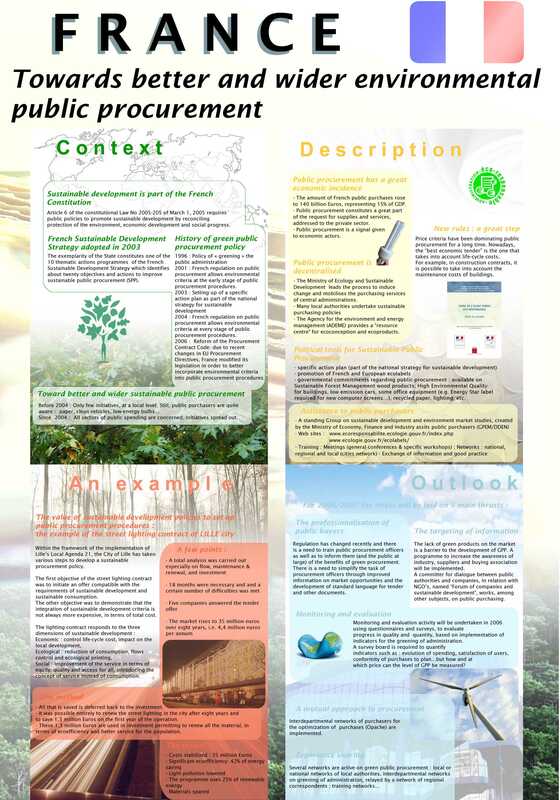 The three issues were dealt with in keynote presentations, working groups, a guided poster session, “word-rap interventions”, and plenary discussions. 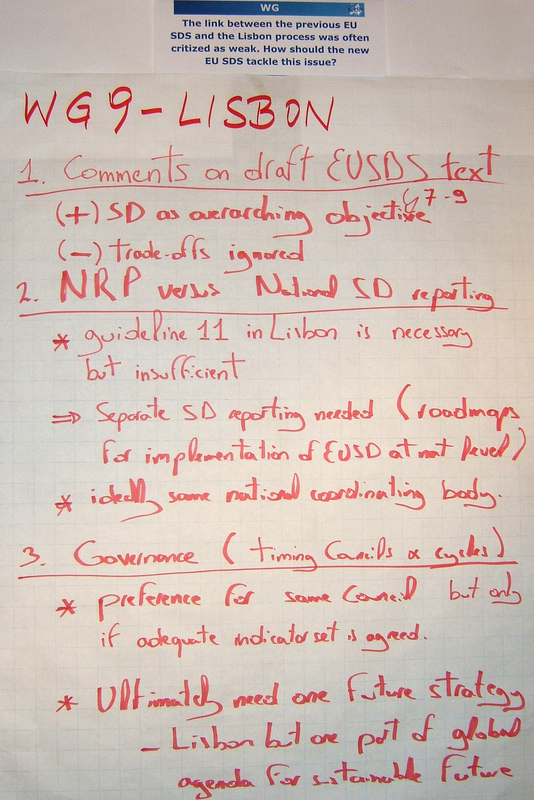 What do the possible changes of the EU SDS imply for the SD strategy of your country/your region? 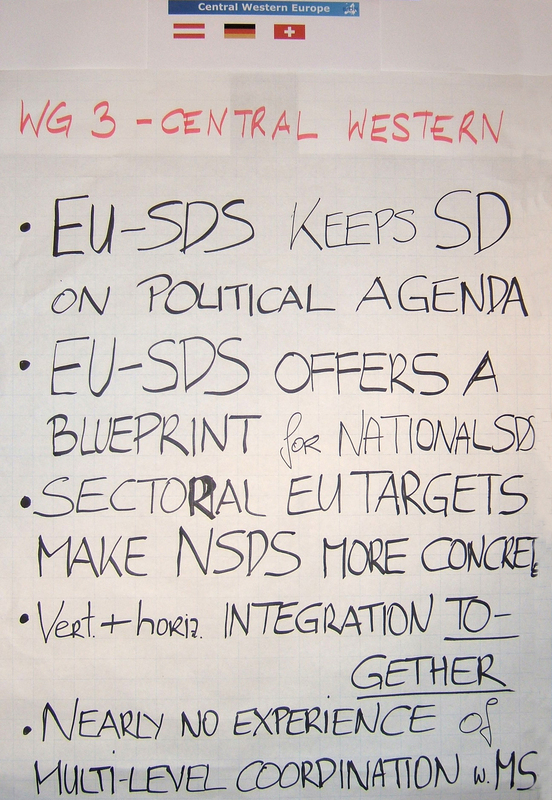 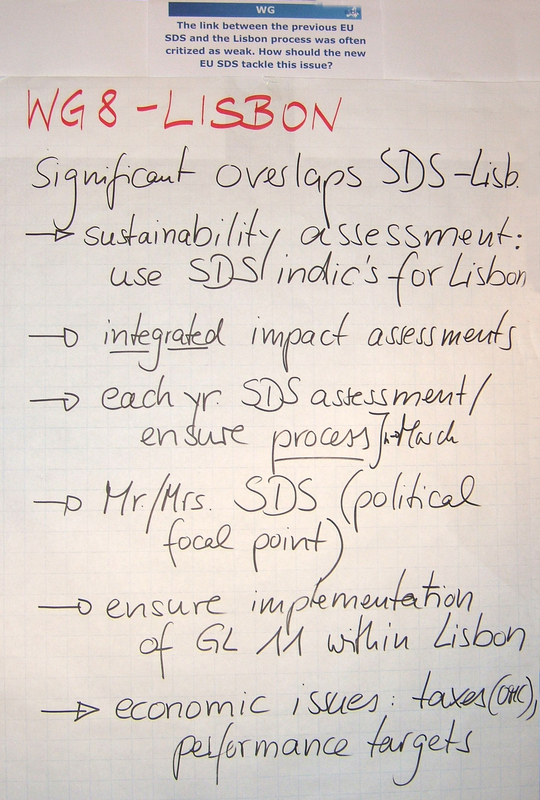 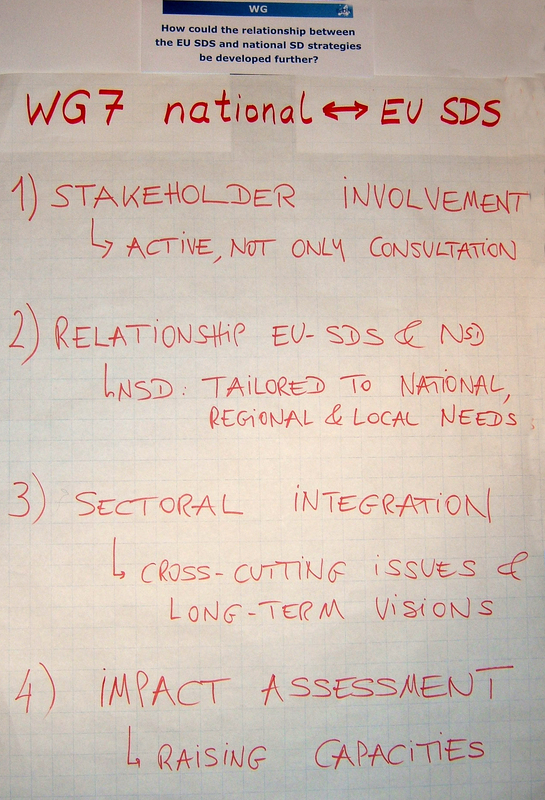 How could the relationship between the EU SDS and national SD strategies be developed further? 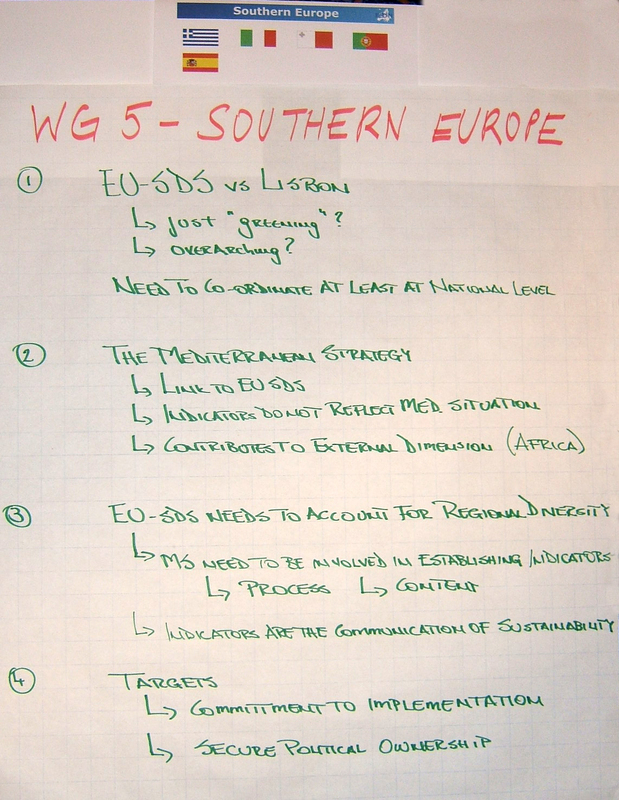 The link between the previous EU SDS and the Lisbon Process was often criticized as weak. 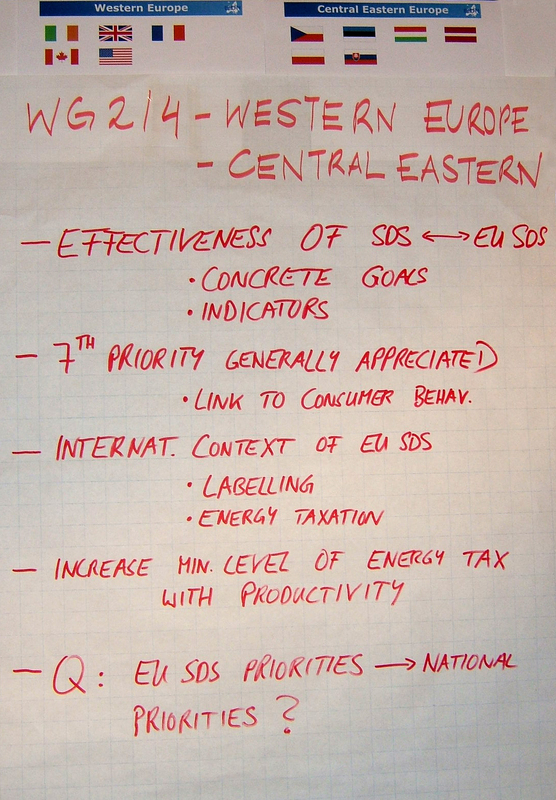 How should the new EU SDS tackle this issue? 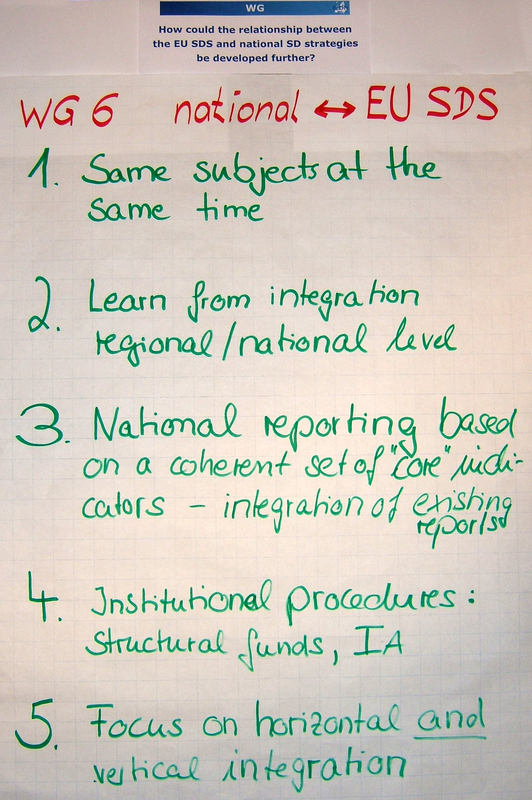 Click here for a photo documentation of the ESDN Salzburg Conference.